As an international leader of nuclear waste recycling and removal, EnergySolutions is focused on safely managing nuclear waste locations and remediation efforts that transform legacy waste sites. From emergency response to sustainability, EnergySolutions aims to maintain a safe work environment for their highly complicated nuclear waste projects. As global leader in chemical product development, W. R. Grace relies on research and trained safety professionals to help manufacture materials used in, coatings, consumer, industrial, packaging, and pharmaceutical applications. APS operates almost 20 service centers across the entire state of Arizona spanning 20 to 50 square miles area per site. Each service center is managed by a three to five person team, with over 100 total crews within the state. 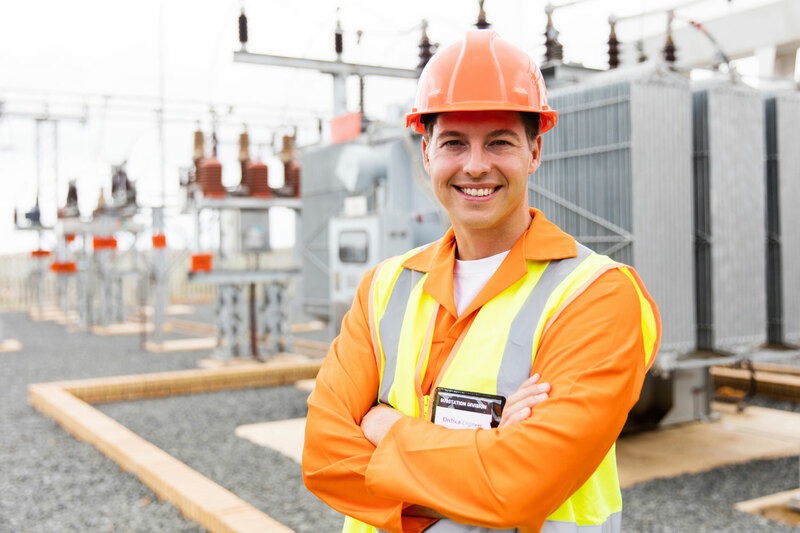 These teams manage the operations and maintenance needs of Arizona utilities. Job Hazard Analytics®, the job safety analysis tool of choice construction safety specialists nationwide, delivers immediate web-based access to your job hazard analysis library allowing the production of an efficient, scalable, and accurate job hazard analysis for each and every project. Job Hazard Analytics® is the activity hazard analysis tool of choice for safety specialists nationwide. Delivering immediate web-based access to job hazard assessments, JHA® offers an efficient, scalable, and responsive job hazard analysis workflow that allows safety specialists in the Oil & Gas Industry to produce the best job safety analysis every single time. In the meantime, contact us at (866) 907-8909 or jha@alliantcorp.com. © Alliant Corporation. All Rights Reserved. Join our newsletter for the latest updates from JHA.